:: Construction Graffiti ::: Get 'em Tiger! 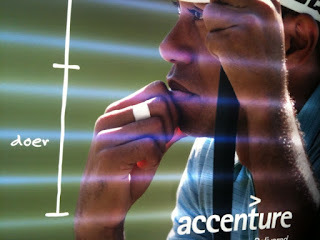 Oh Accenture, god of calculating risk, bet you thought Tiger Woods was a safe bet didn't you? Doer? Ha.